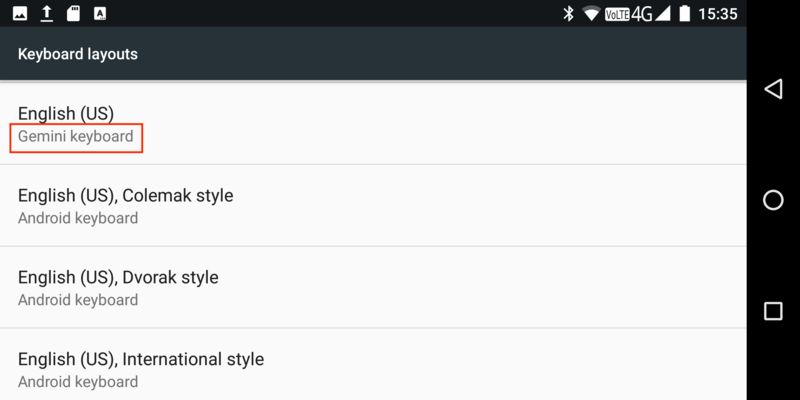 Selecting the right keyboard layout is sometimes complicated as you can have a number of active keyboard methods at the same time, and each keyboard method can be configured with a different layout. 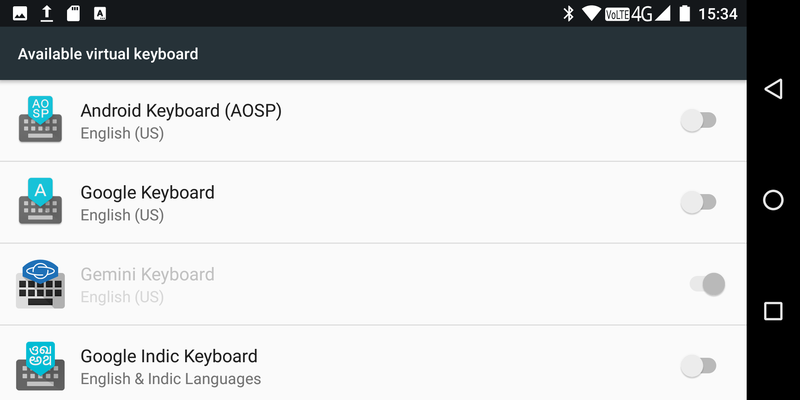 To simplify this we updated our keyboard application adding a configuration process. 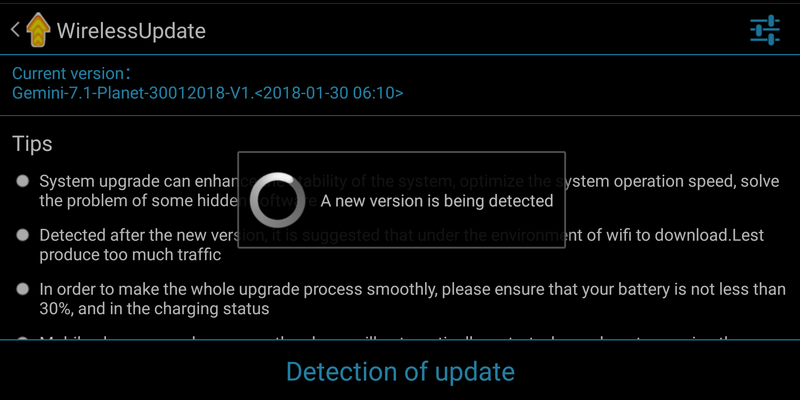 tap on "Detection of update" (english translation will be improved in the next release). Follow the process to complete the firmware update. 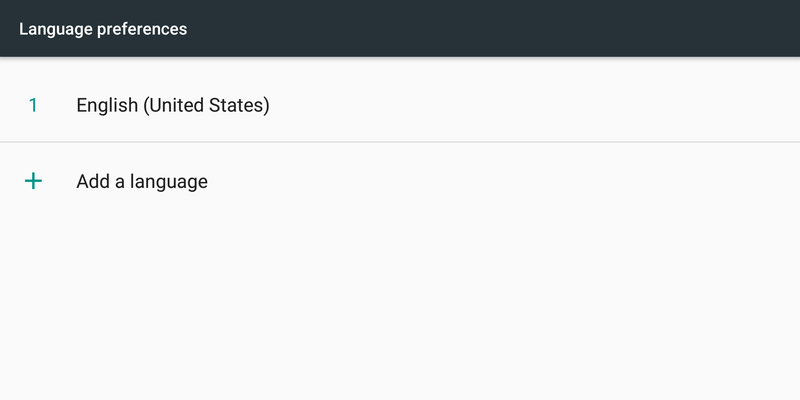 A browser will bring you on the support webpage. 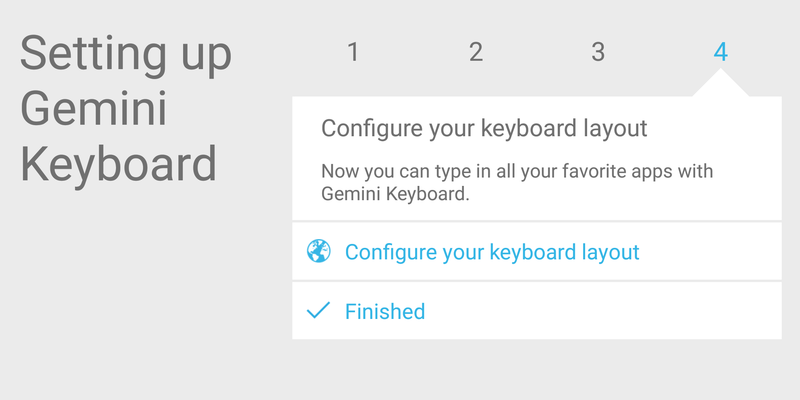 Tap on the Keyboard application link to update the Gemini keyboard application. 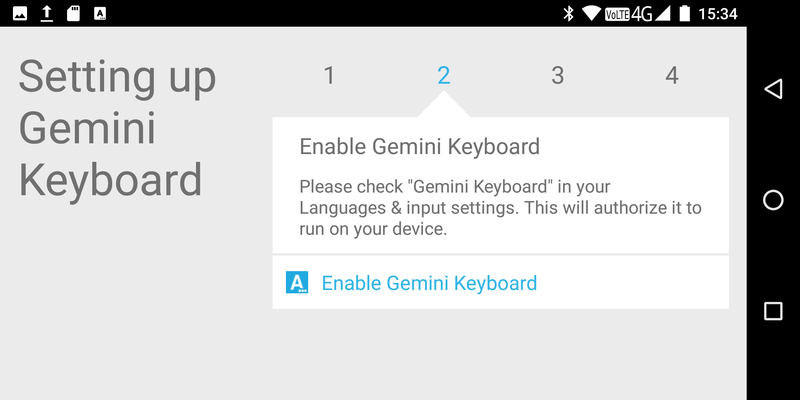 Once the Gemini keyboard application is updated, run the app, select the Configure option and simply follow the on screen instructions. 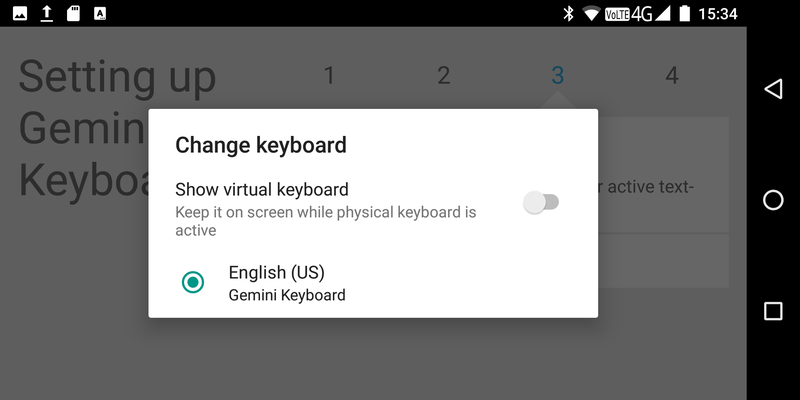 In this section we will see how to configure Gemini for a specific language and keyboard layout, in this case US English. 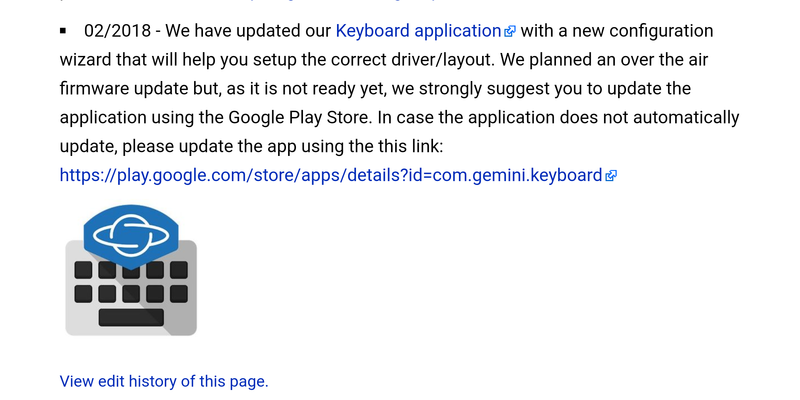 Please make sure that you have the latest Gemini Keyboard app from the Google Play Store (see previous section). 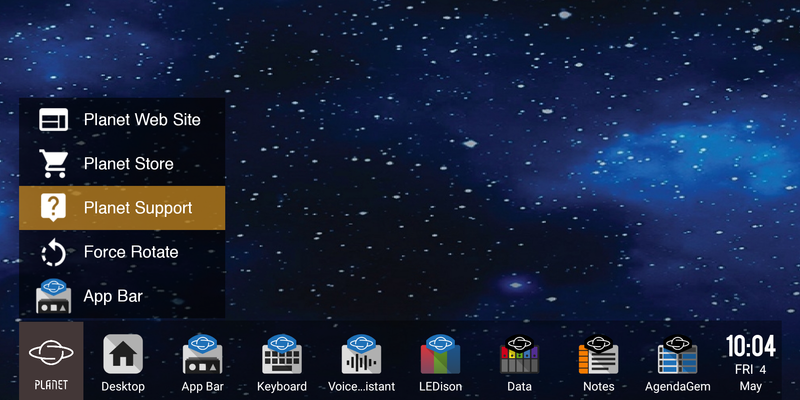 Run the Gemini keyboard application and select the "Configure" option. 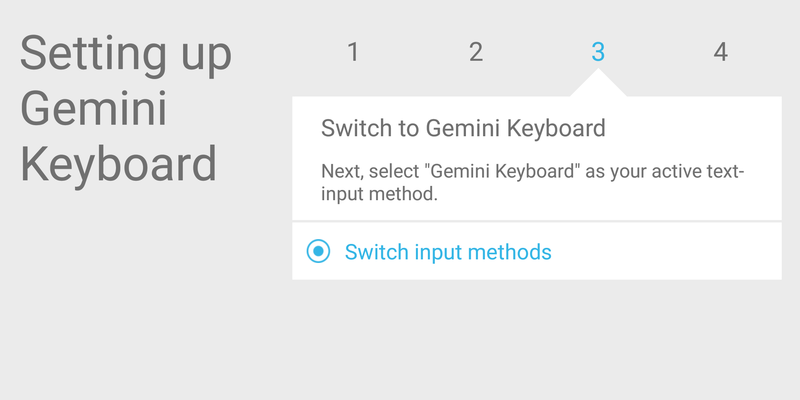 Tap on "Switch input method" and select the Gemini Keybord input method. You should see only one method here. If you see multiple methods, start this process again and make sure you remove the other methods as explained in point 4. 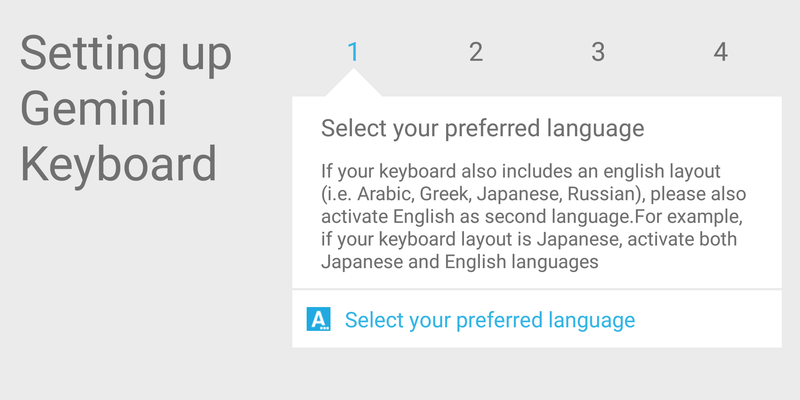 Congratulations, your language and keyboard layout has been successfully configured! 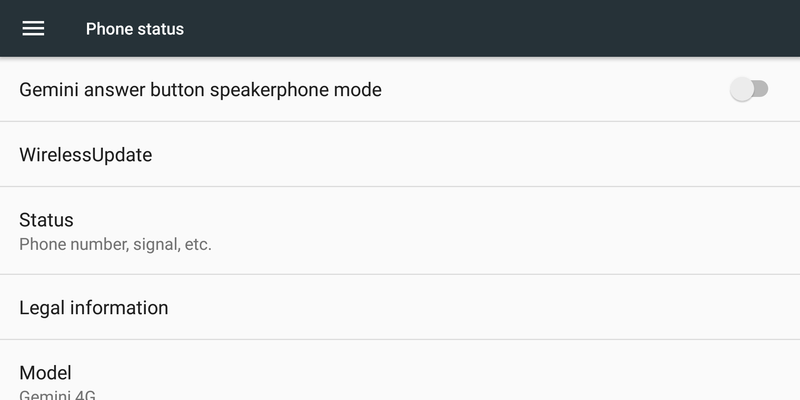 Gemini supports a few boot mode options, based on the firmware you are using. 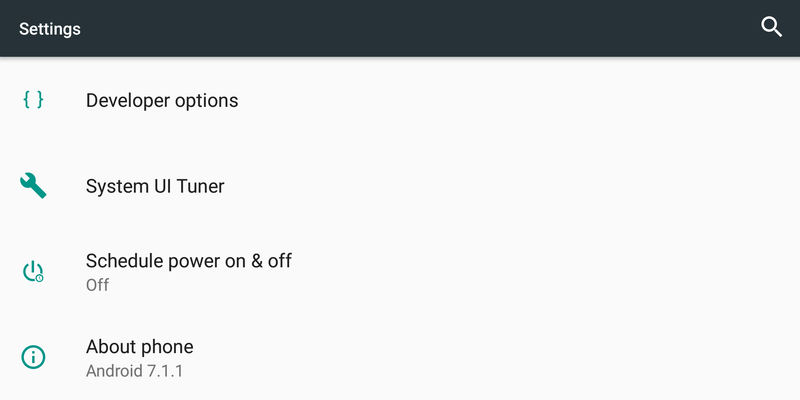 Press Esc (On) for around one second to turn ON the unit and boot into Android. Press Esc (On) for around one second to turn ON the unit and at the same time press and hold the side button until the screen turns ON to boot in recovery mode. 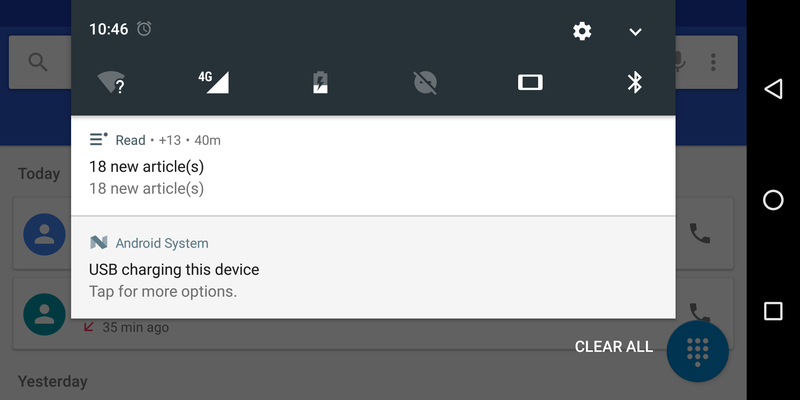 At this stage the recovery mode is disabled and you will see a droid image with a red triangle and a "No command" text. 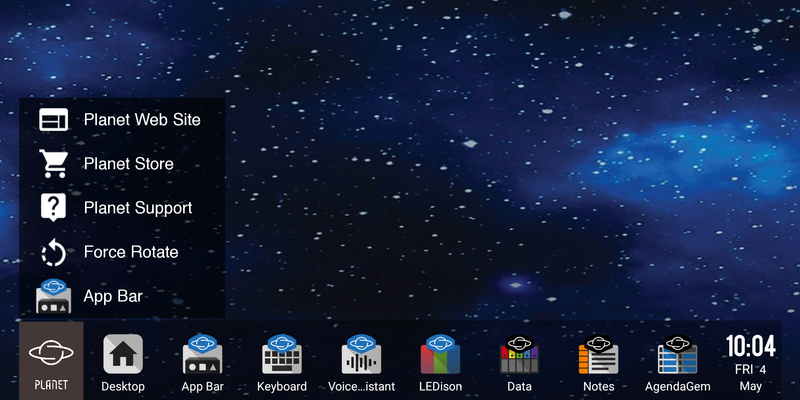 This is the new method used to boot different operating systems on the Gemini - see http://support.planetcom.co.uk/partitionTool.html. Using the tool available at http://support.planetcom.co.uk/partitionTool.html you can customise what operating system to run when a specific boot mode is selected. This is the old method used in conjunction with Debian Technology Preview (TP1). 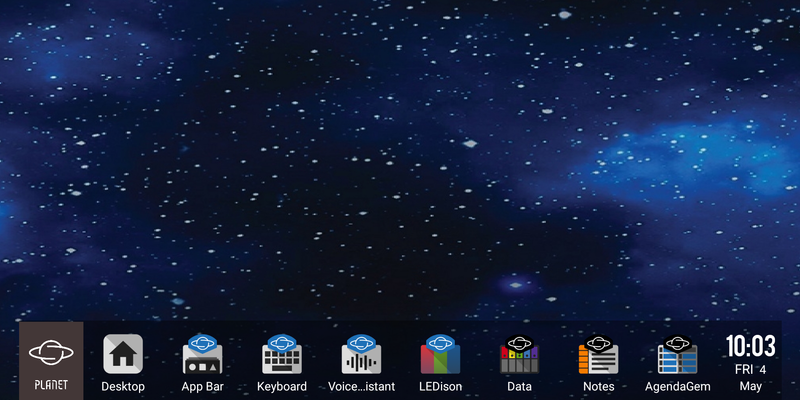 To force a restart if the unit is stuck in recovery mode or in fastboot mode press and hold the Esc (On) key and the side button and for about 20 seconds until you feel the gemini vibrate and booting. Your Gemini is now connected to your PC in file transfer mode. 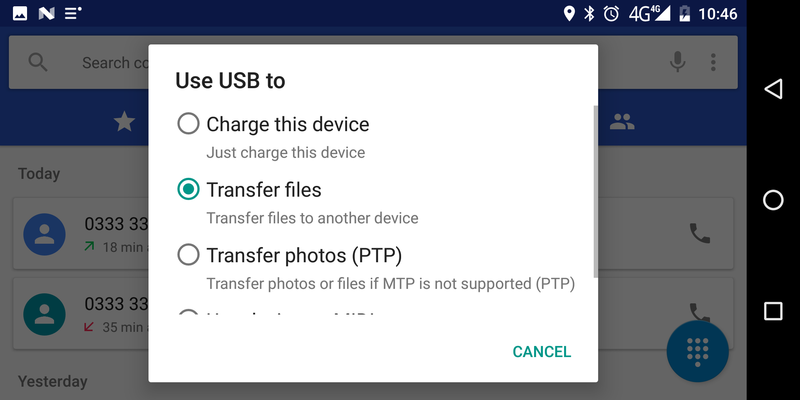 Please note that for Mac OS systems you will need to download and use the Android File Transfer application.